Gently removes dirt and styler residue. Contains exclusive HeatCTRL™ technology to help create an ideal foundation for using thermal styling tools. More performance - up to 100% more shine with a new moisture protecting complex. More convenience - the new liquid formula with 1:1 mixing ratio allows for easier formulation, faster mixing and more efficient application. More versatility - the liquid demi that allows you to choose either a gel or a cream consistency. 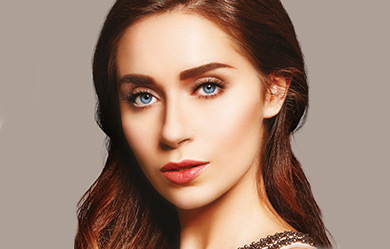 Experience the ease of use of a gel or the precision application only a cream can deliver. Provides up to 40% less alkalising agents to ensure even colour results and to protect from hair breakage. Are you ready to gain new skills and improve your business? Browse our range of Hair, Beauty and Barbering training courses for all levels. 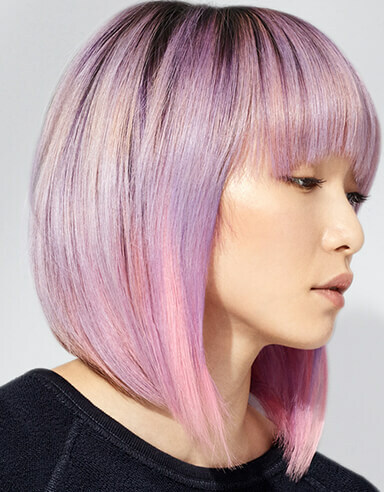 Learn colour techniques from balayage, ombré, glossing and highlighting along with the latest ‘get the look’ ideas. Master these simple techniques that offer a daily alternative to wearing mascara and using mechanical eyelash curlers. 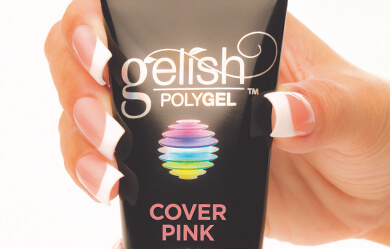 For experienced nail technicians or those with tip and sculpture experience, gain knowledge of the biggest product breakthrough in nail enhancements - Polygel.